Making the decision to use donor eggs in IVF is often not easy. If you’ve had failed IVF cycles using your own eggs or been told you have insufficient ovarian reserve for IVF, you and your partner may need time to grieve before moving on to donor eggs. 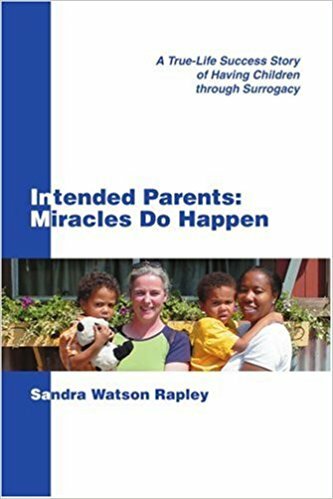 Once you are ready, however, donor eggs are a kind of miracle. Eggs from young, healthy donors make it possible for women even of advanced maternal age to get pregnant and have a healthy baby at about the same IVF success rates as younger women, as high as 50 percent or more. Those celebrities having babies well after age 40 are most likely using donor eggs. When you and your partner are ready, these six factors can help you select an egg donor who’s right for you. Next postAustralia – Surrogacy success for Hunter family with new baby after years of heartache, IVF, and two surrogates.